I came home to the nicest surprise tonight! 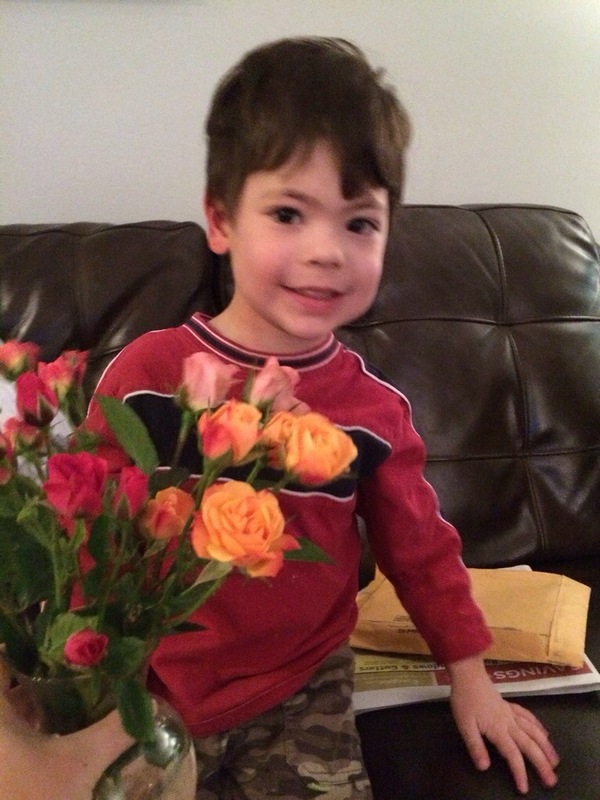 Sam and Dave went to the store this afternoon, and Sam told his dad that he wanted to buy some flowers for me. He’s such a thoughtful little guy!